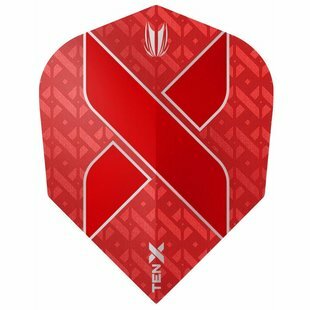 The new Target TEN-X dart flights are flights with a standard shape, but 25% smaller. This allows your darts to fly through the air faster, without losing their balance, thanks to the standard shape. 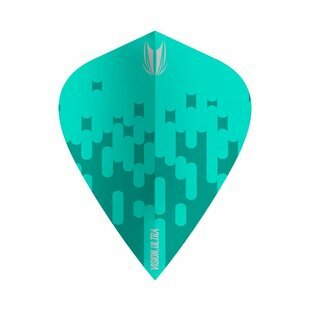 These flights are also slightly more stable than the kite flights. 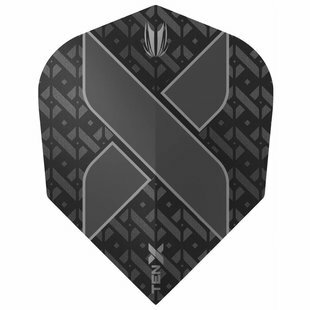 If you want your darts to fly through the air fast, then these are the perfect dart flights. 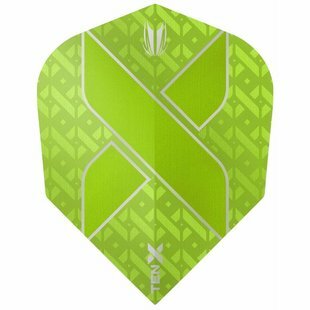 Do you want to test which flight shape fits you best? 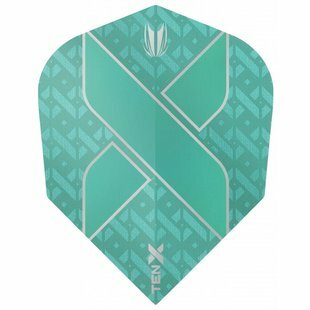 Grab a Test kit!